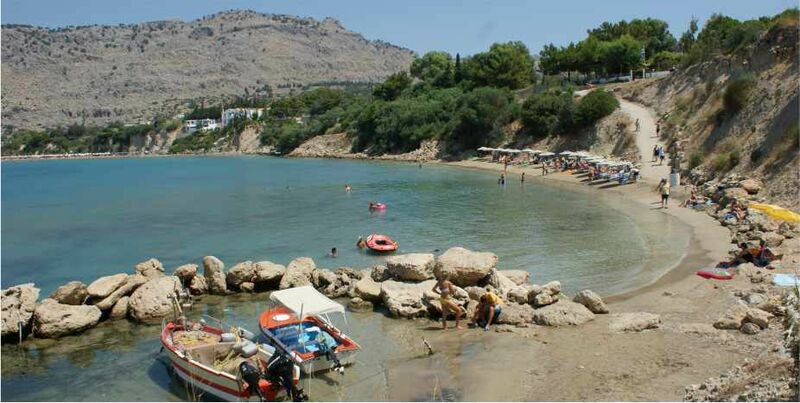 Within a few minutes you can find yourself in nice little traditional greek villages in the mountains of Rhodes island or full of little touristy resorts. 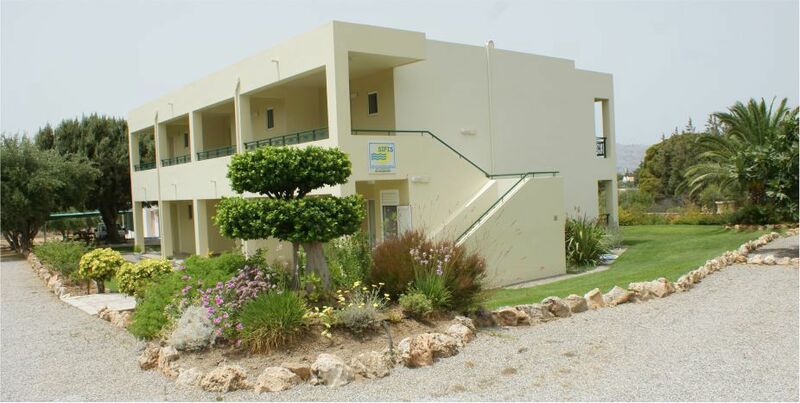 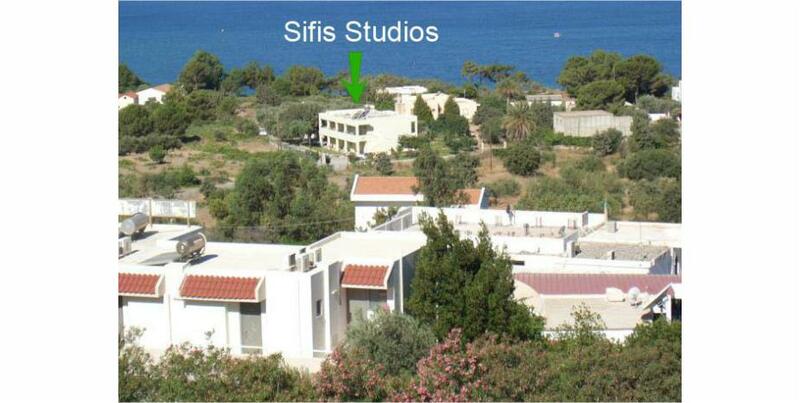 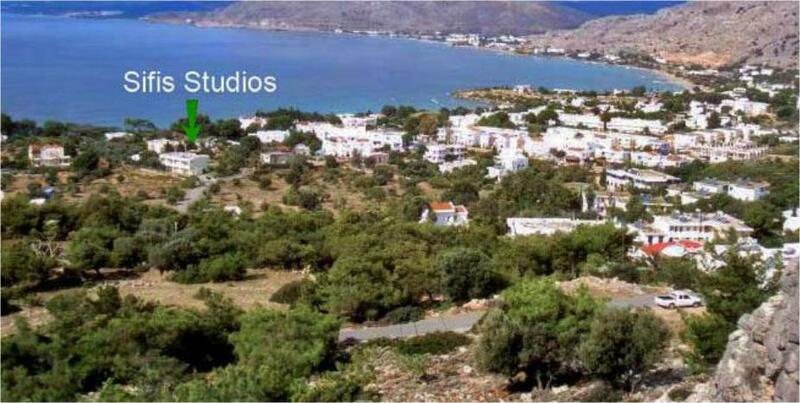 Situated 5 minutes walk to the beach and 10 minutes to the centre, Sifis studios are a small individual development of four studios in the first floor and one appartment in ground floor. 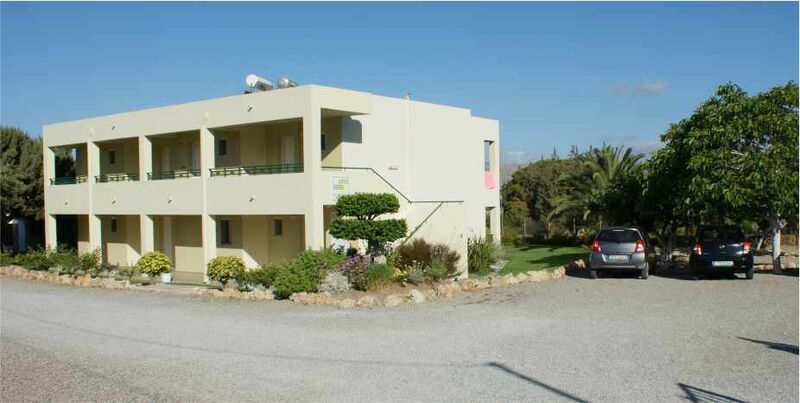 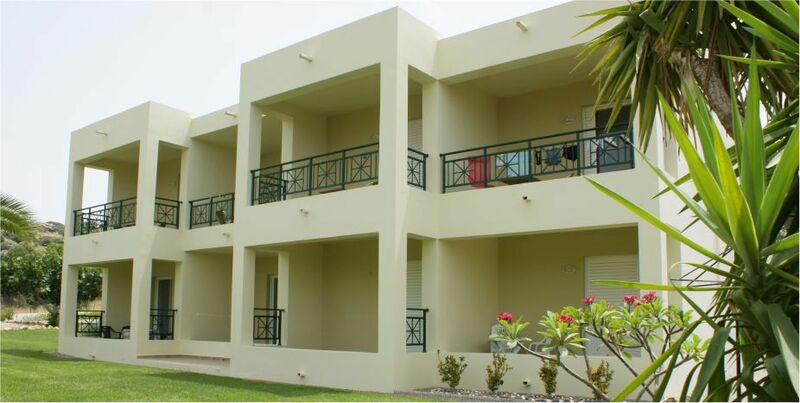 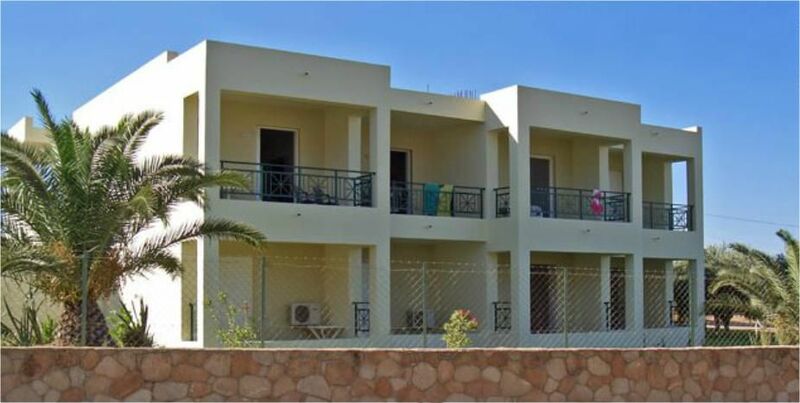 Sifis Studios are quiet new, family owned each consisting of twin/double bed/sofa bed, sitting area with TV, air condition, fully fitted kitchen, spacious bathroom and private balcony. 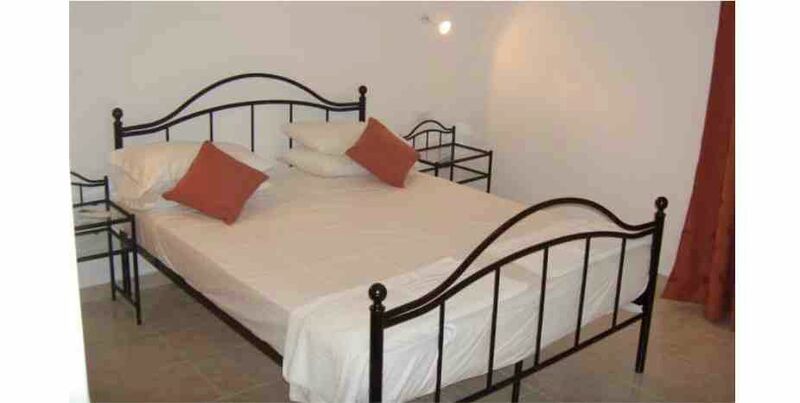 All rooms have air conditioning and Wi-Fi. 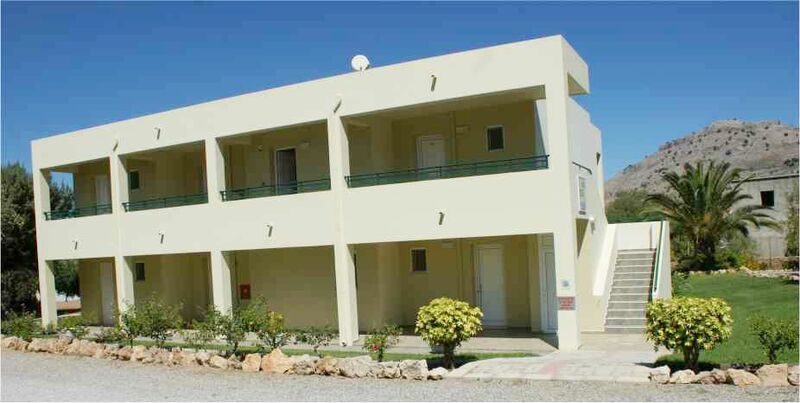 The ground floor apartment has 2 bedrooms, 1st bedroom with double bed, veranda and the 2nd bedroom with 2 single beds,window. 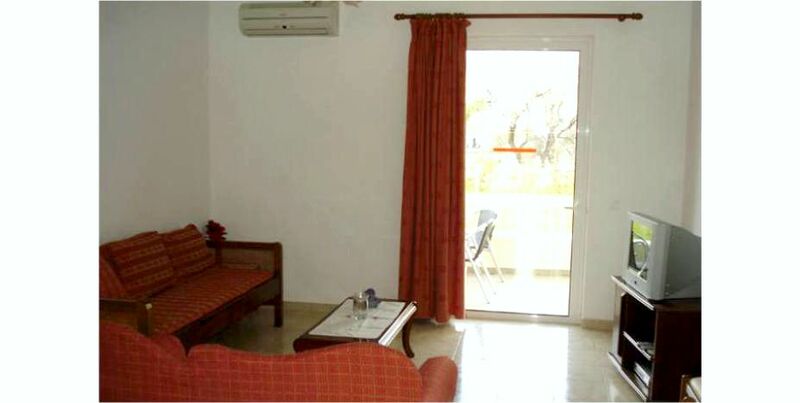 Large tv, sitting room, kitchen, veranda, bathroom with washing machine. 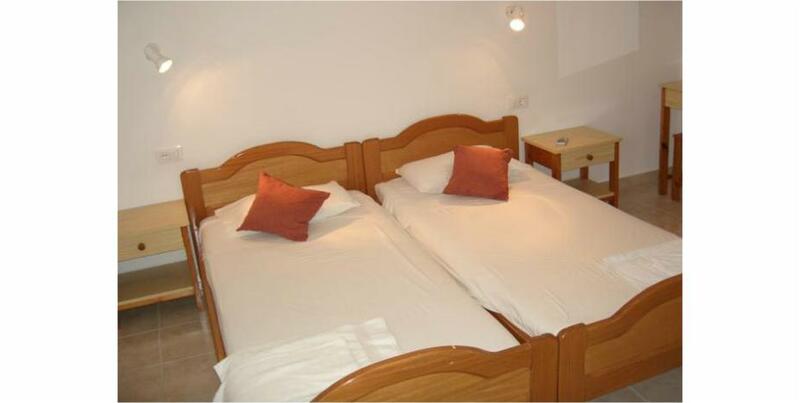 All rooms have air conditioning and Wi-Fi. 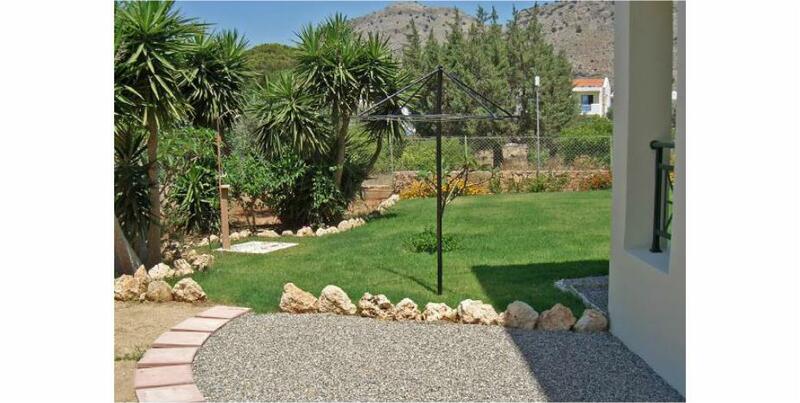 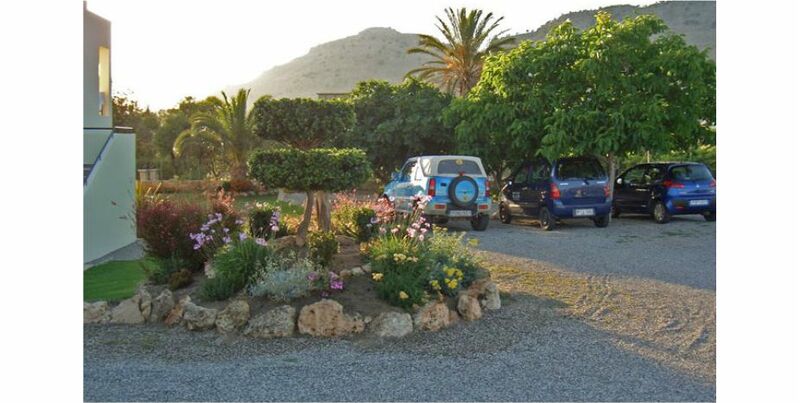 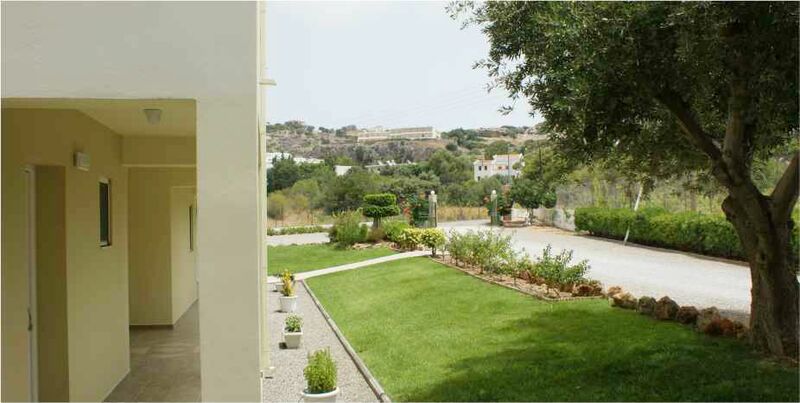 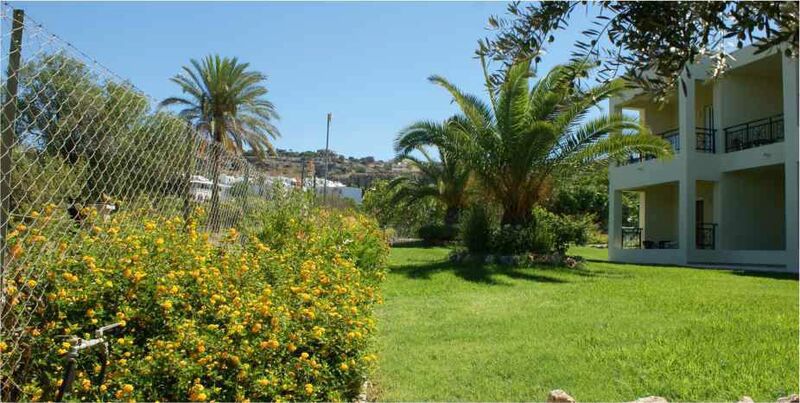 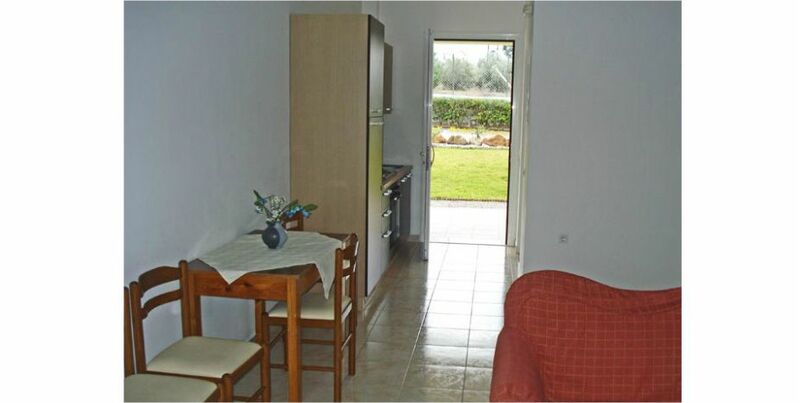 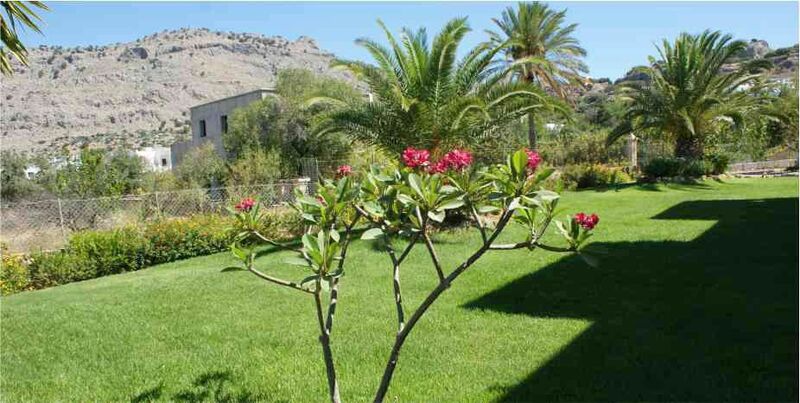 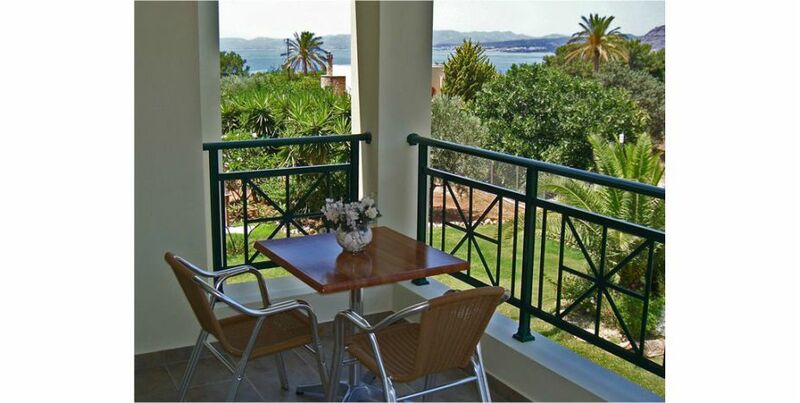 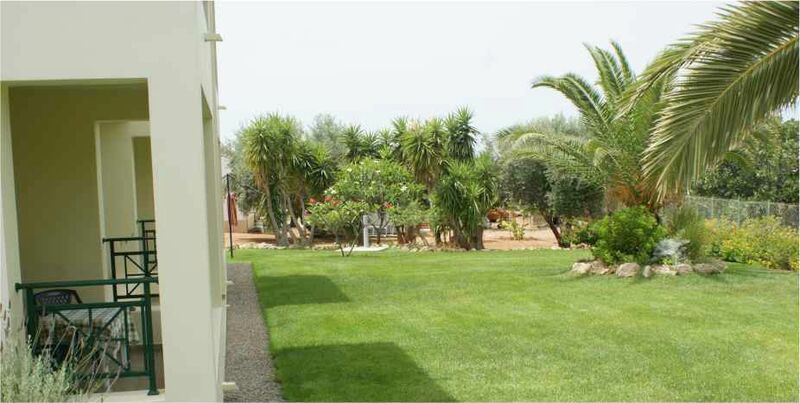 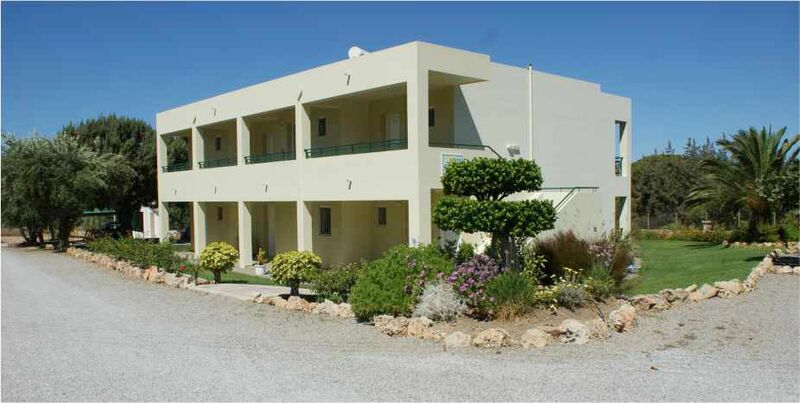 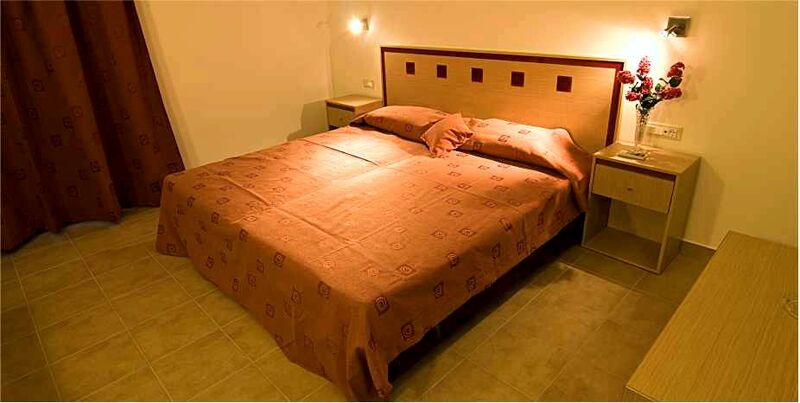 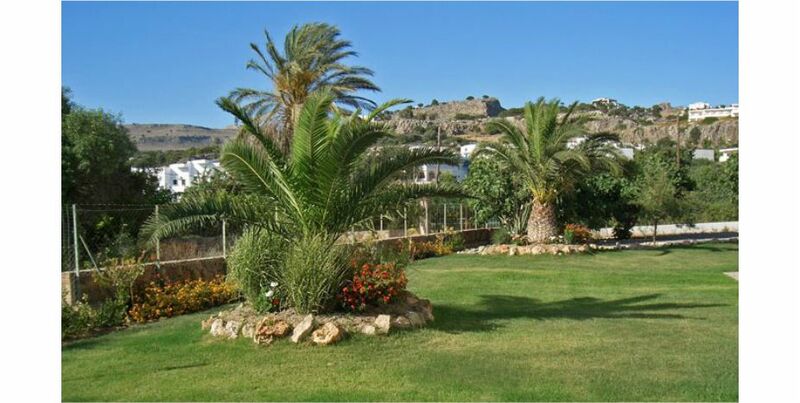 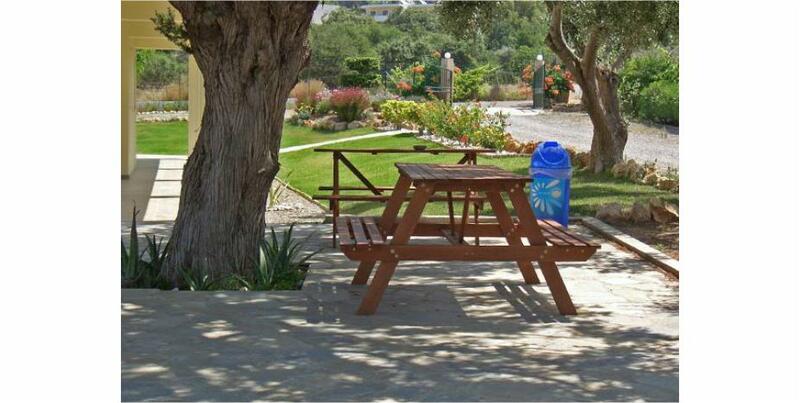 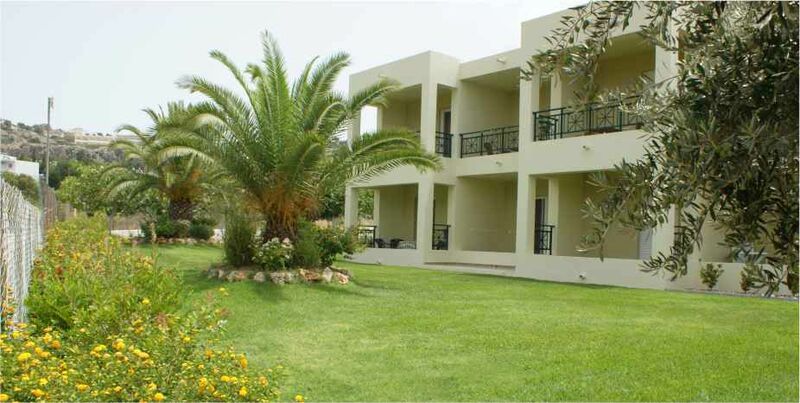 The accommodation is set in a Mediterranean garden with olive trees, grapes vines, grass and lots of nice flowers. 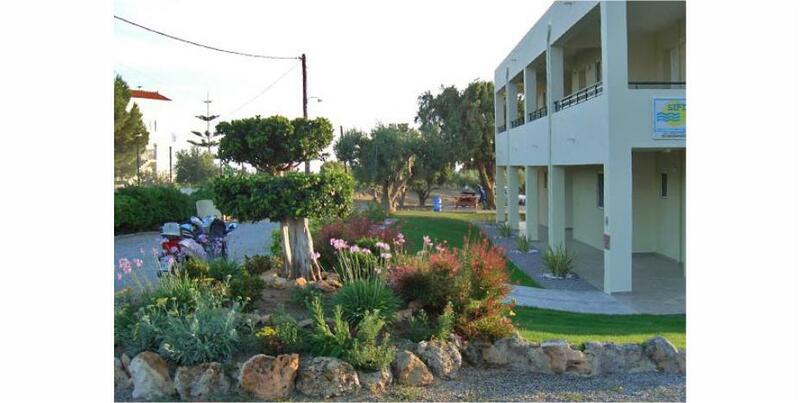 Most importantly, you can be sure of a genuine warmth and friendly atmosphere provided by ourselves and our family throughout your stay. 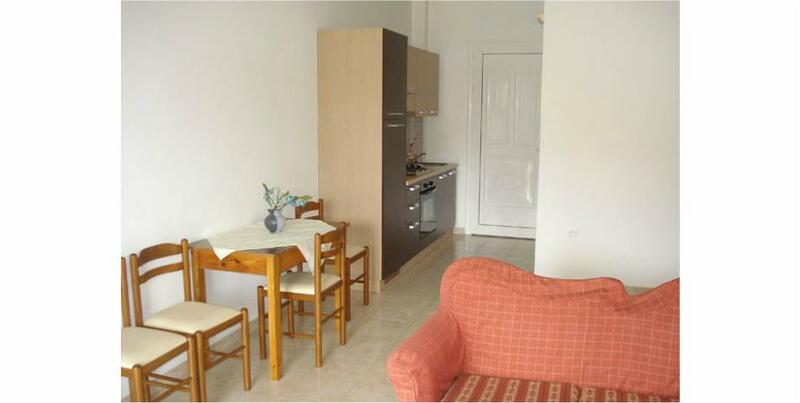 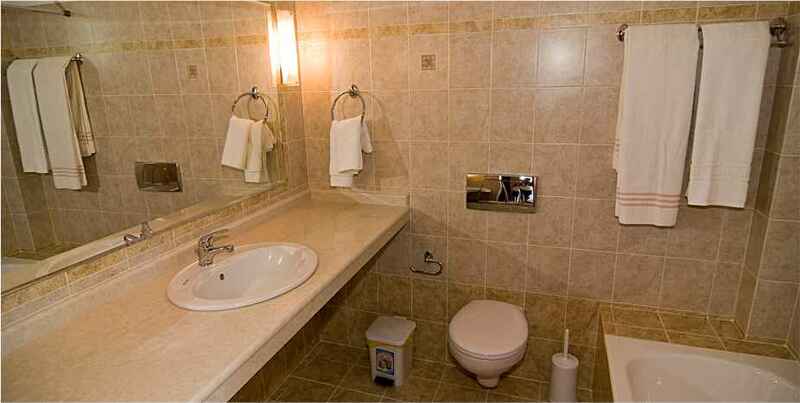 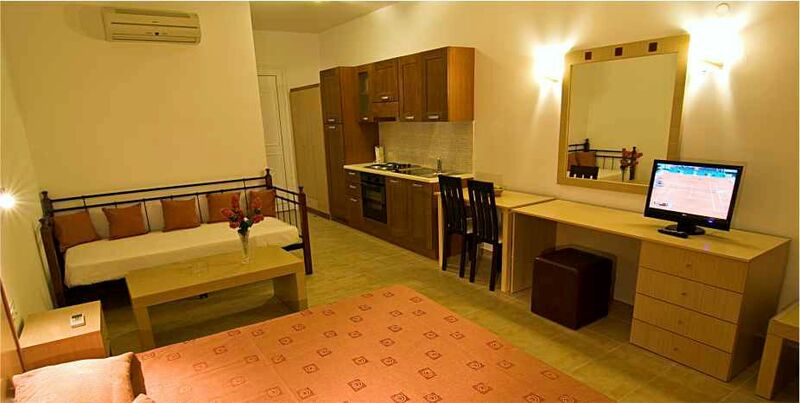 Our apartments are offered to you, the independent traveler.